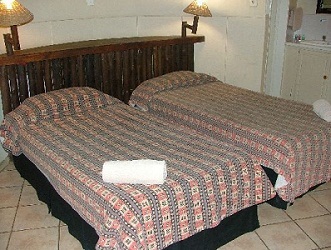 ATKV Eiland Spa is a 3 star property in the Hans Merensky National Reserve (Tzaneen, Limpopo) that offers accommodation in 103 self-catering chalets/rondavels, camping and caravanning site and youth hostel. Tzaneen offers many things to see and do in the surrounding area including visiting Tzaneen Dam, the biggest Baobab tree in the world (Sunland Giant Baobab Tree), fishing, hiking, mountain biking, Debegeni Waterfalls, tubing, quad biking, 4x4 trails, abseiling, Mangela animal touch farm, Modjadji Cycad Forest, Rooikat hiking trail and Tzaneen Museum. 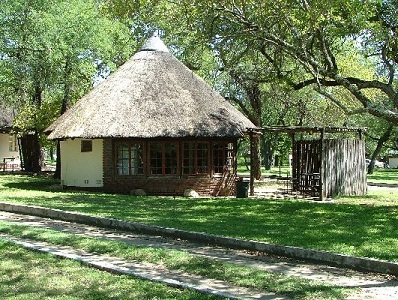 This 3 star property offers accommodation in 103 self catering chalets (rondavels) that all come fully equipped with thatched roofs, air conditioning, kettle, toaster, TV (DSTV), kitchen, microwave, hob, fridge, bathroom, lounge, veranda, one or two bedrooms, two single beds and can sleep from two to six people. The youth hostel can accommodate 88 learners, communal kitchen, braai facilities, dining area, two wings with rooms for teachers and bathrooms. 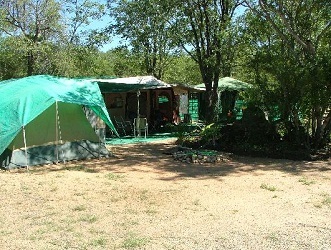 The caravan/camping area offers 250 stands with five ablution blocks and powerpoints. 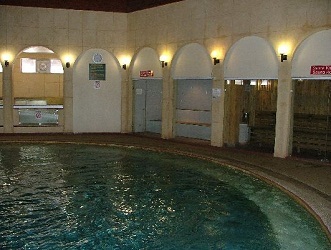 ATKV Eiland Spa also offers a restaurant, pub, grocery and liquor store, heated and cold pools, conferencing for up to 250 delegates, hydro spa with gym, sauna, waterslide, trampoline, putt putt, hiking, Laundromat and ATM.